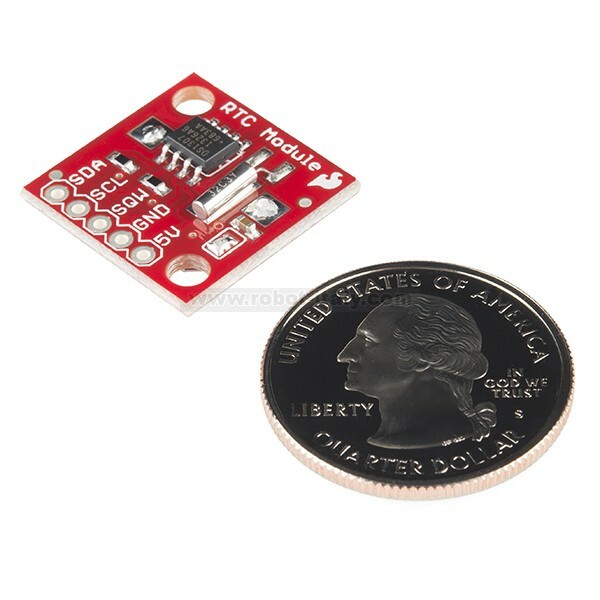 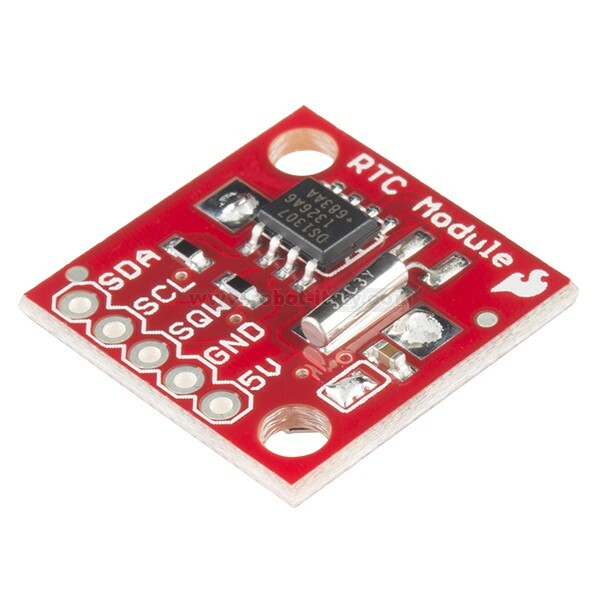 This is the Real Time Clock (RTC) Module, this little breakout that uses the DS1307 to keep track of the current year, month, day as well as the current time. 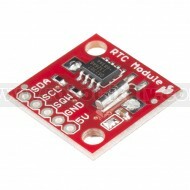 The DS1307 RTC is accessed via the I2C protocol. 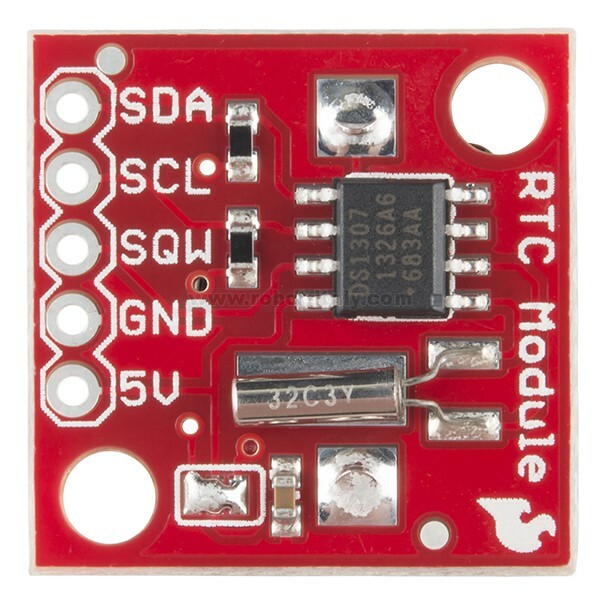 We’ve written a test-bed to program the modules, this code should give you some insight on how to interface the module to any microcontroller using our example software I2C and BCD routines. 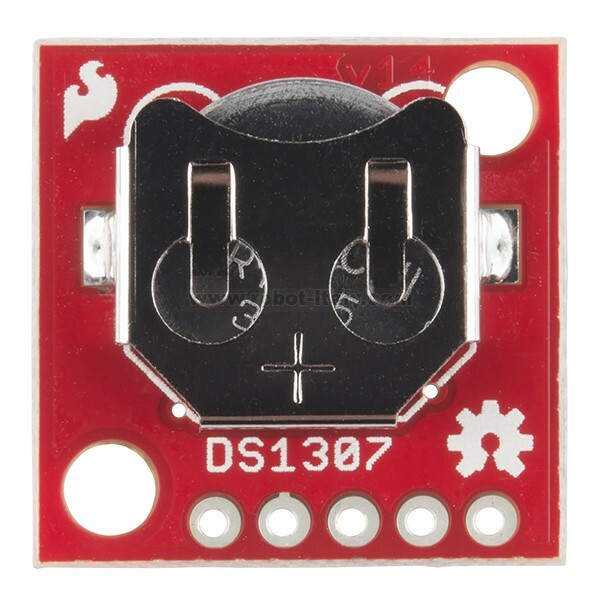 Arduino Tutorial Thanks John Vaughters!